Welcome to "Follow Christ's Pattern" website hosting several helpful articles, audio files, and information.. Please read through this website. I hope it is helpful. fellowship, and sometimes an edifying song. "Follow Christ's Pattern" meets interactively in a Paltalk room, on weekdays at 8 PM (Eastern time, which is New York time). Our manner is to start with a vital, recorded Bible lesson, followed by a live Bible study, then questions and answers, comments, fellowship, discovery, testimonies, and usually another chosen, recorded Bible lesson at the end. To access "Follow Christ's Pattern", go to www.paltalk.com and download their program, register and choose a nic name for yourself. Click on the program to start it, and in the PaltalkScene tall Pal list window that opens, click on "All Rooms". Then, in the Category Browser that opens, click on "Religion & Spirituality. Then, click on the subcategory named "Christianity". Now you can see the list of rooms. By clicking the header "Rooms in Religion & Spirituality : Christianity" you sort the list alphabetically to find our room: "Follow Christs Pattern". Double click on the room name to enter the room and fellowship with us in studying the King James Bible together, believing it in context, as it was written, where and when it was written, considering to whom each part was written. In 1st Tim 1:15-16, Christ started a pattern of how all people now, not just Israel, can choose to be saved, and Paul was the first to follow that pattern of Christ's. 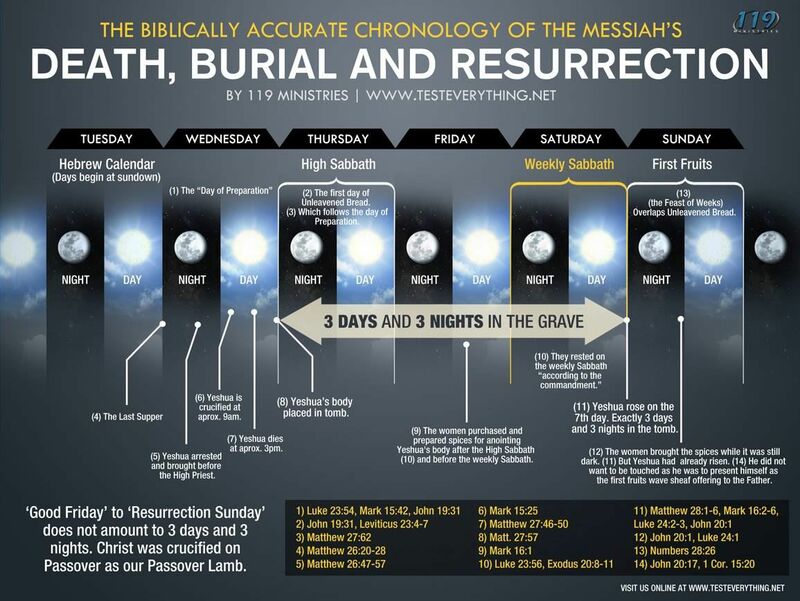 The pattern is abbreviated in the last 6 words of 1st Tim 1:16, "believe on him to life everlasting. The pattern is good news, not a person. The pattern followers are the body of Christ. Follow Christ's Pattern shown first in Paul for all of us who will follow Christ, after Paul, by believing on Christ to life everlasting, as Paul did in 1st Cor.15:1-4. Christ died for your sins, trust Him to save you to life everlasting. God's only declared means of saving all people today, from his wrath, is by the gospel of the grace of God, found clearly presented in First Corinthians 15:1-4; Romans 4:20-25; Ephesians 1:7-14; Ephesians 2:4-13; Ephesians 3:1-10; 2nd Timothy 1:8-12. We believe in the inerrancy and authority of the "pure," "preserved" word of God in the King James Version of the holy Bible.according to Psalms 12:6-7; Proverbs 30:5, and 1st Peter 1:25. We believe the basic doctrines of the Christian faith being the "Godhead" of Father, Word/Son, and Holy Ghost/HolySpirit; also the deity and virgin birth of Jesus, also the death, bodily resurrection, and ascension of Jesus Christ, also the inerrancy and authority of the written word of God; also the unique calling, separation, apostleship and ministry of "THE apostle of the Gentiles, Paul, the salvation of all who trust Christ that he died for all their sins and was resurrected for their justification, also the new creation body of Christ and its pattern, catching up, and reigning with Christ in heaven; also the birthing, current casting away, and future rebirthing of Israel to reign over Christ's earthly kingdom coming from heaven; also the return of Christ to earth to reign on earth from "the land". We teach the rightly dividing of Paul's gospel and doctrine for the body of Christ, from Israel's former (and future) gospel and doctrine for the earthly kingdom of God from heaven, after the catching up of the body of Christ. (Romans 11:25; 2 Tim.2:15; Gal.2:7; Lev.20:24,26). The scriptural ambassadorship of all the reconciled, to commit Paul's doctrine to faithful men, who shall be able to teach others also, and so to shine as lights in the world, doing the work of the ministry, for the edifying of the body of Christ. (2 Cor.5:18-21; 2 Tim.2:2; Php.2:15; Eph.4:11-16). We are NOT to be an "AGREE-ers CLUB", but a team of marked "followers together of" Paul, in a "DISCOVERY and DISSEMINATION ROOM" looking for hearing ears, seeing eyes, and believing hearts that are eager to receive God's written "good news" for us today, from Paul's epistles. We follow Christ's latest revelation to mankind, for us, which was only through PAUL, and which is later than Christ's fulfilling of prophecy only to Israel as he was on earth and written about in Matthew, Mark, Luke, John and Acts 1-8, as well as in the red letters of some Bibles. We are to believe the Bible, not the teacher. 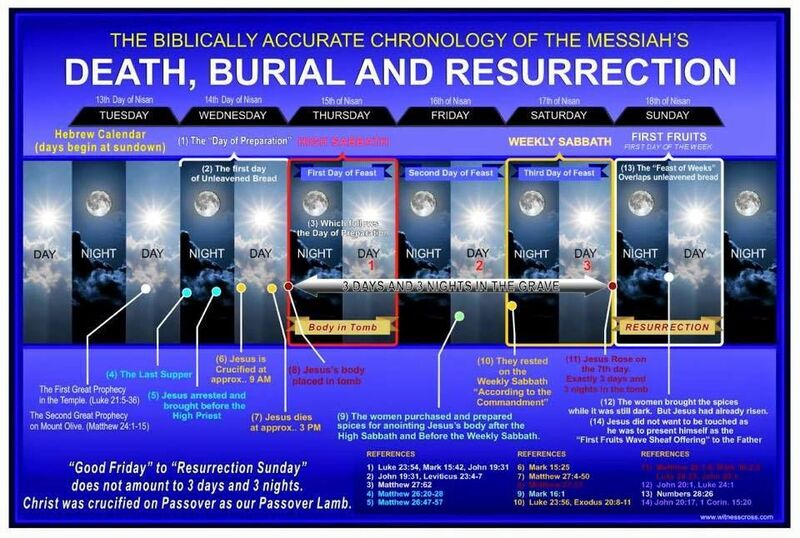 Believe the preserved, pure Bible, in context, considering to whom each part was written, at what time, and for what time. Be courteous, curious, studious, cooperative, kind. Don't be rude, crude, contrary. Don't ridicule, argue, lie, debate, teach opinions, or send unwanted Private Messages to others. No attacks allowed by guests, admins, or owner. http://www.revelationmystery.com/ "Revelation of the Mystery," Jack Milholm's ministry of connecting grace believers. http://www.ambassador4christ.net/mainindex.html - Benoit Paquette's compilation of a variety of teachers' text and audio works. http://www.followchristspattern.com/ - This website, Mike McGlathery's and others' lessons mainly from the Paltalk room "Follow Christs Pattern." http://www.myspace.com/onlygrace - Several articles by right dividers and others with added notes of Paul's contrasting doctrine. http://www.fellowshipofthemystery.org/ "Fellowship of the Mystery," Zane Newitt's minstry.